The Crafts Galore Encore Design Team would like to wish you all a very Merry Christmas! 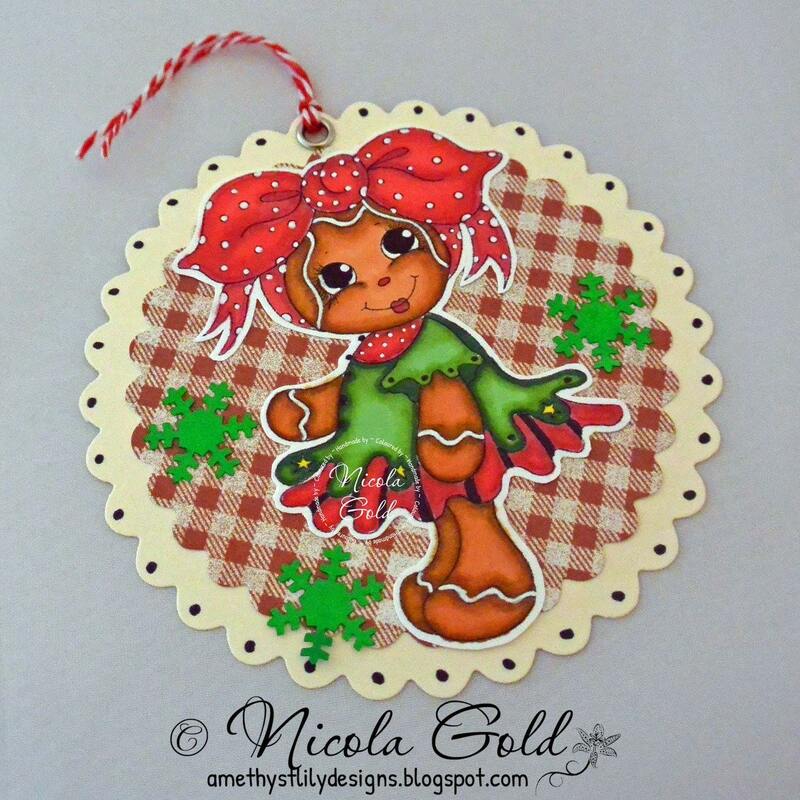 We hope this festive season finds you, happy, healthy and crafty! 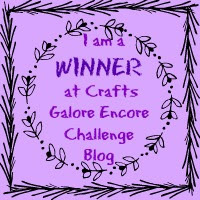 Before moving on to our last challenge for 2016 we have some good news/bad news for you all. 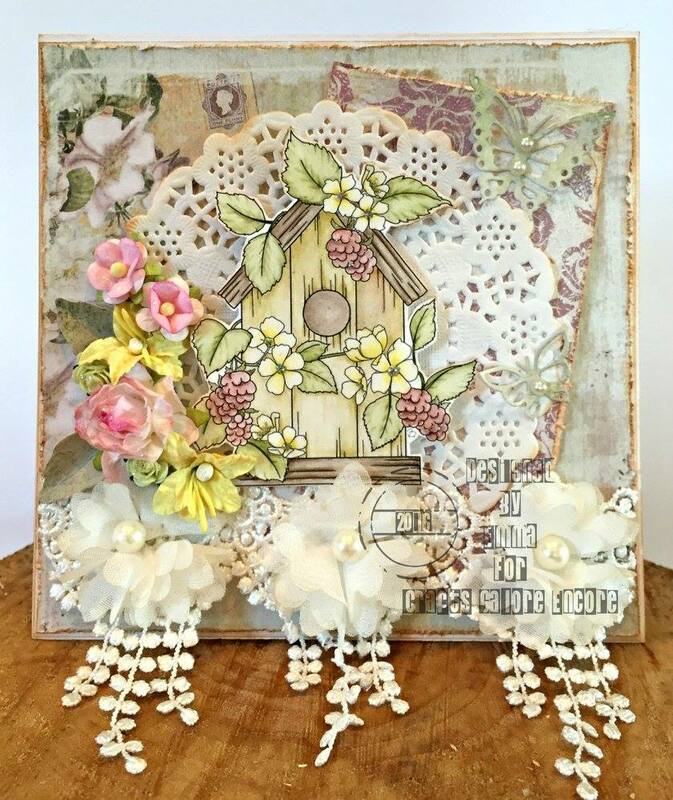 To start with, the bad news, Donna Ellis has had to stand down from the CGE DT as she has exciting (and time consuming) new opportunities opening up for her. 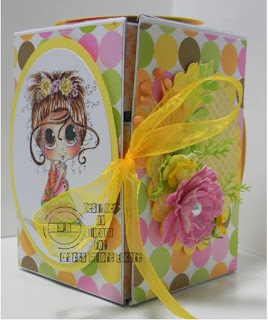 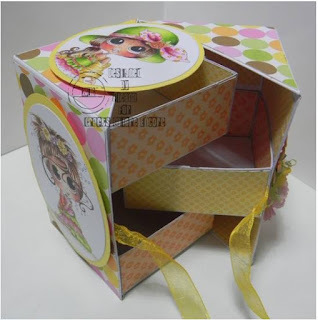 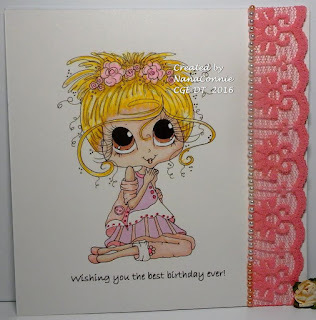 We all wish her well, thank her for her fabulous creations and hope to see her around in blogland. 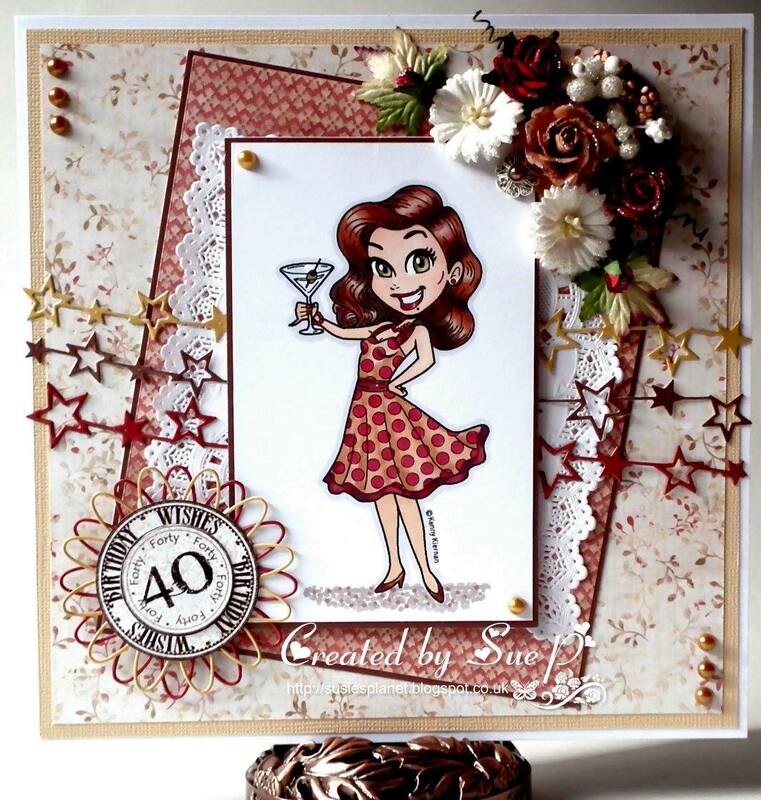 So on to the good news, the fabulicious Lynda Hall has joined our DT and we are absolutely delighted to have her on board. 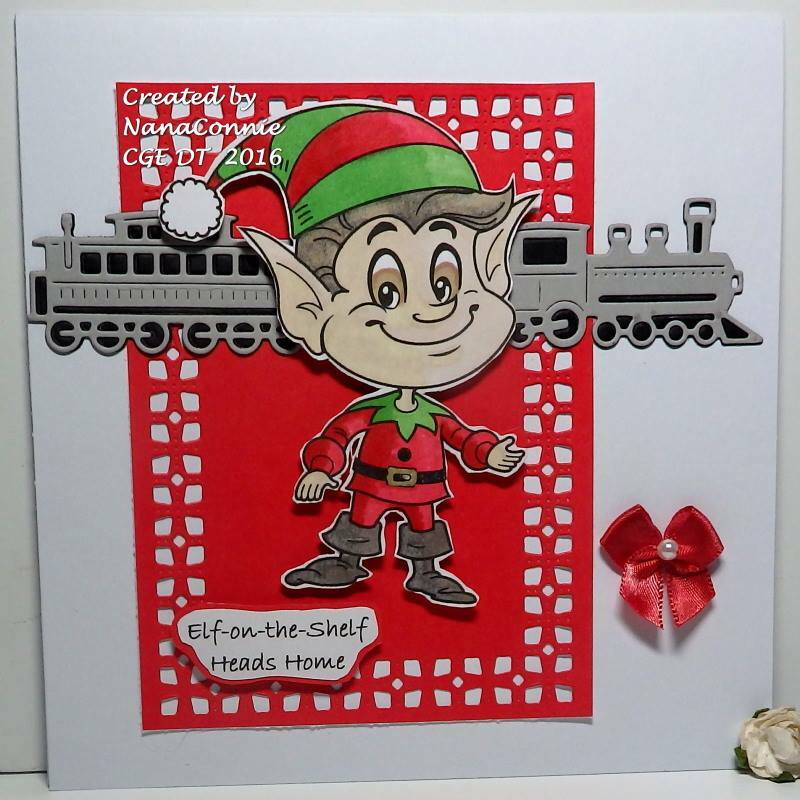 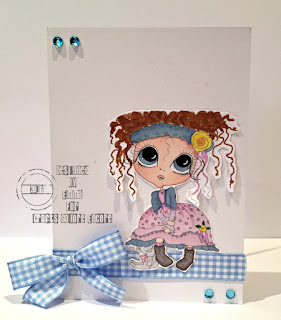 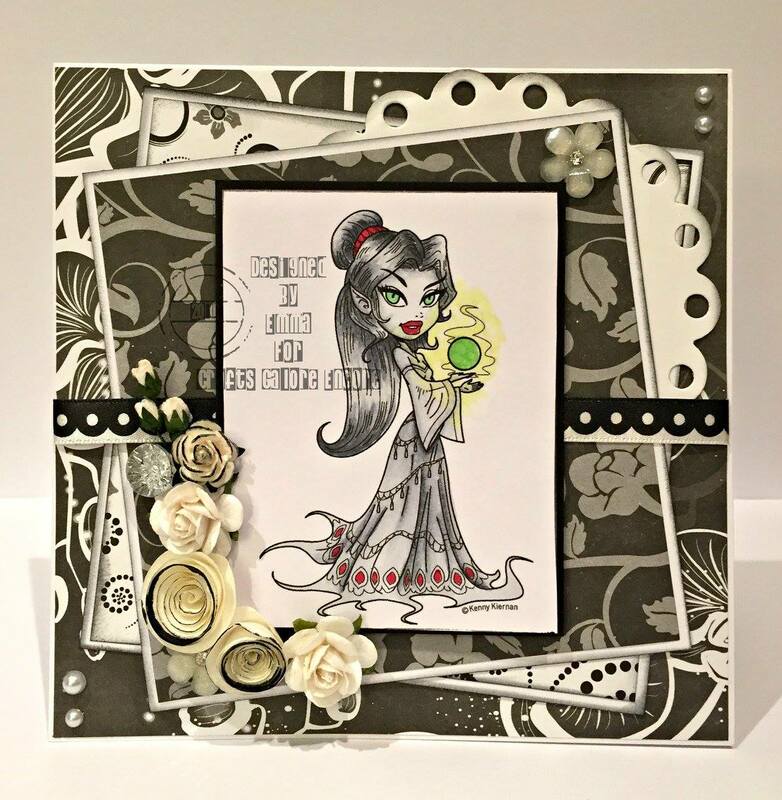 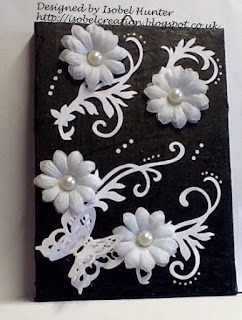 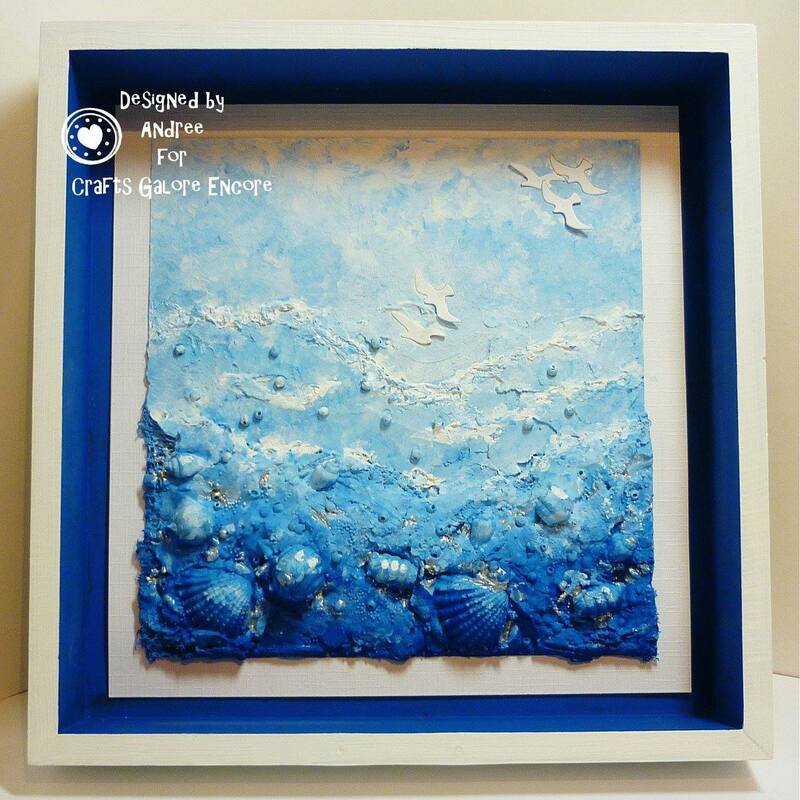 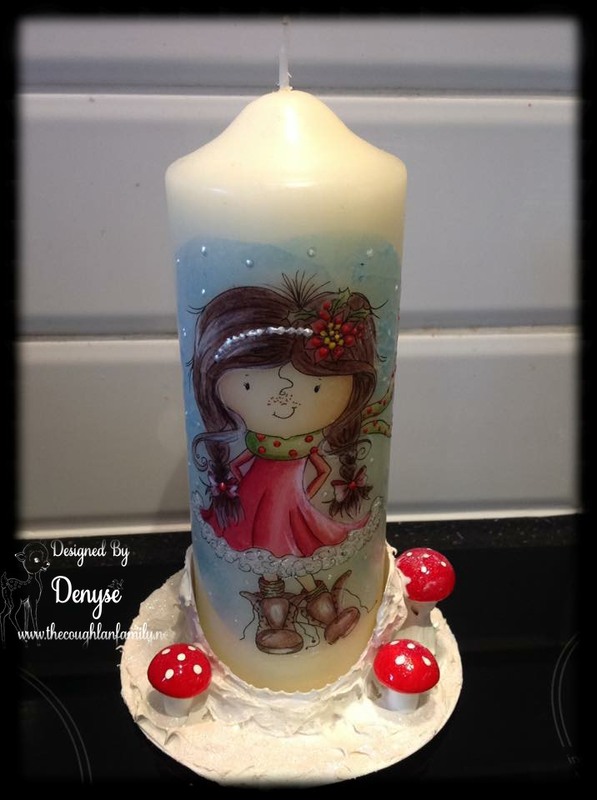 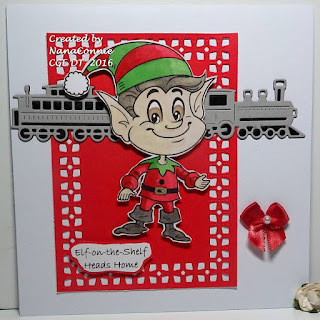 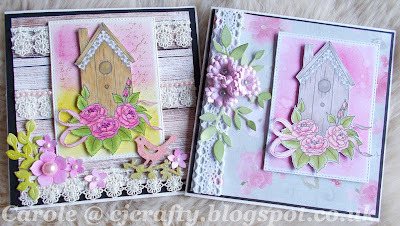 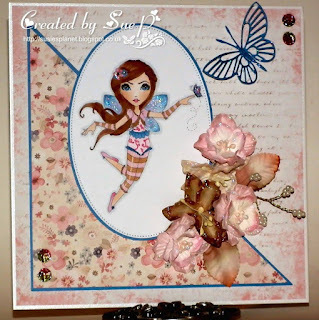 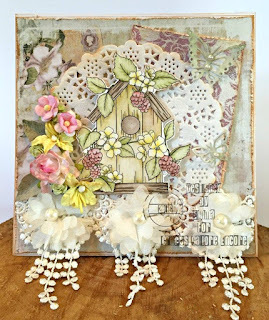 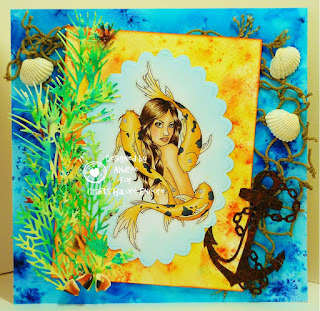 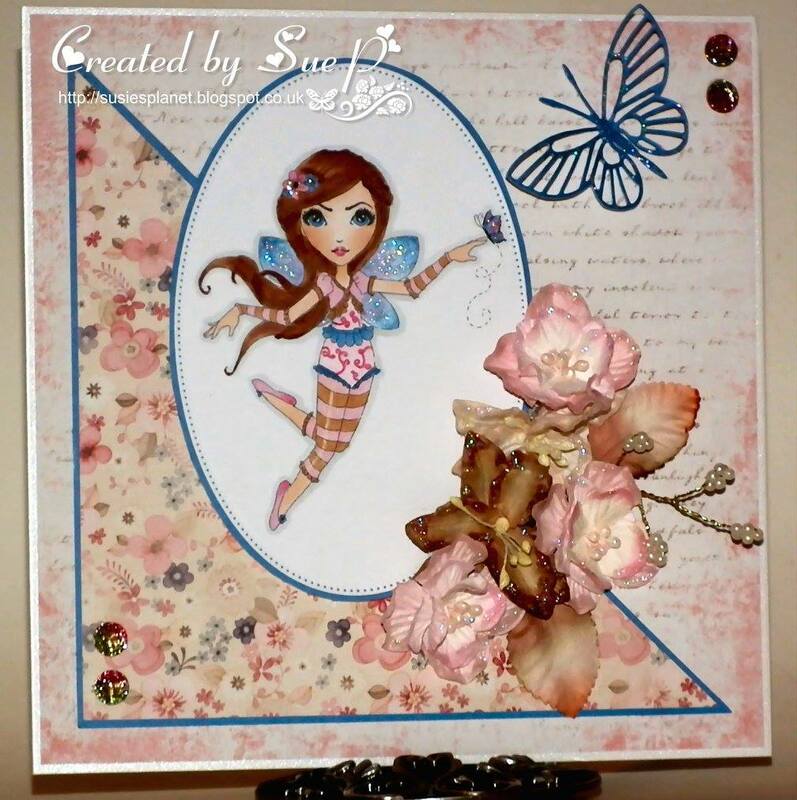 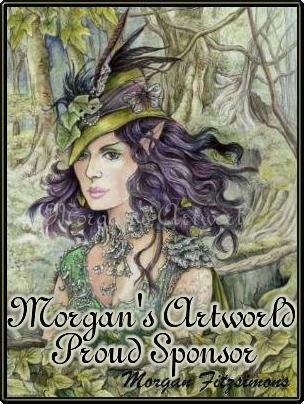 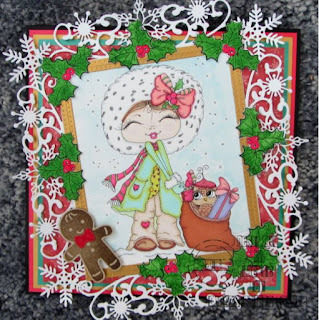 Check out her blog HERE to see her wonderful creations. 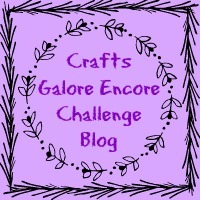 So on to this month's "Anything Goes", Challenge. 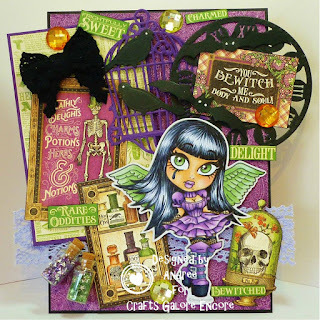 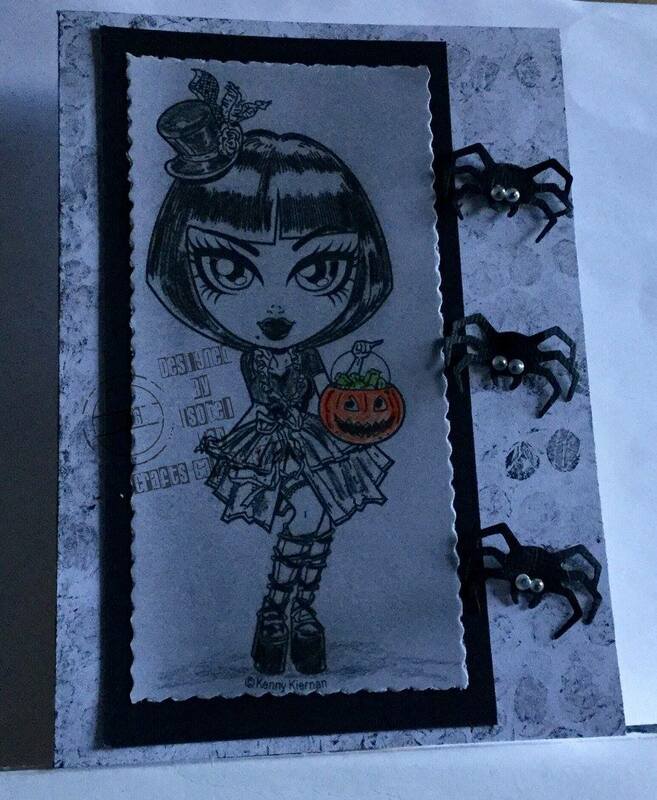 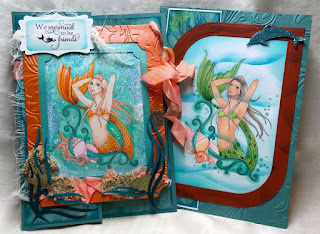 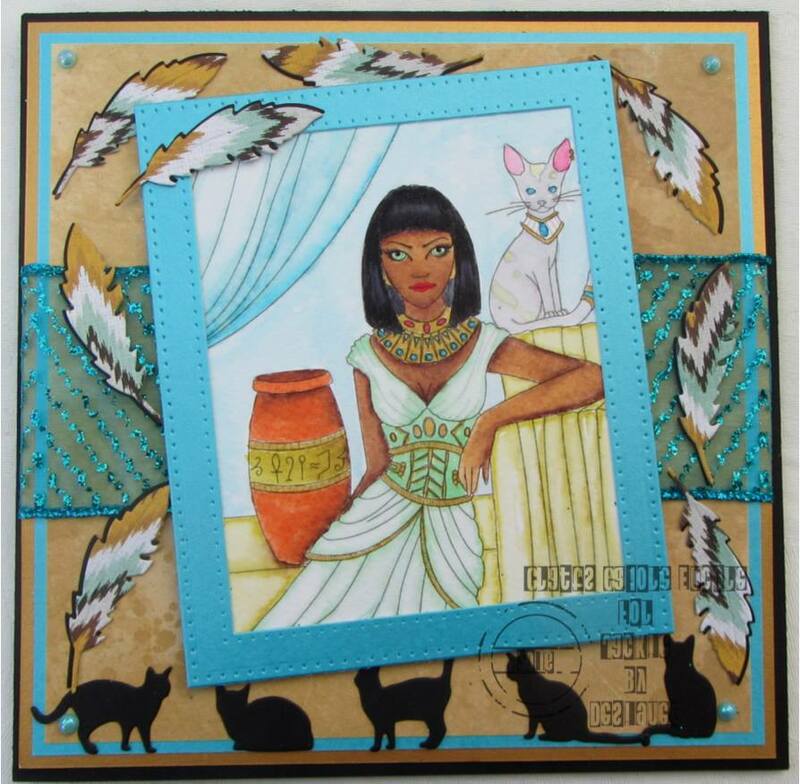 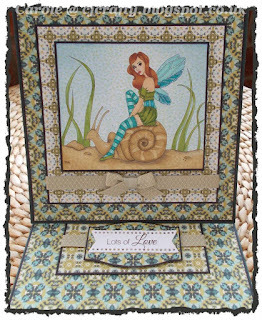 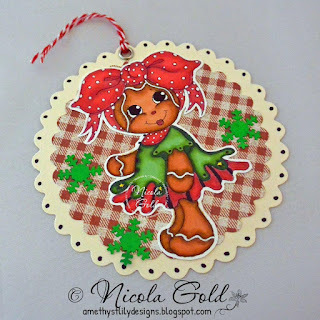 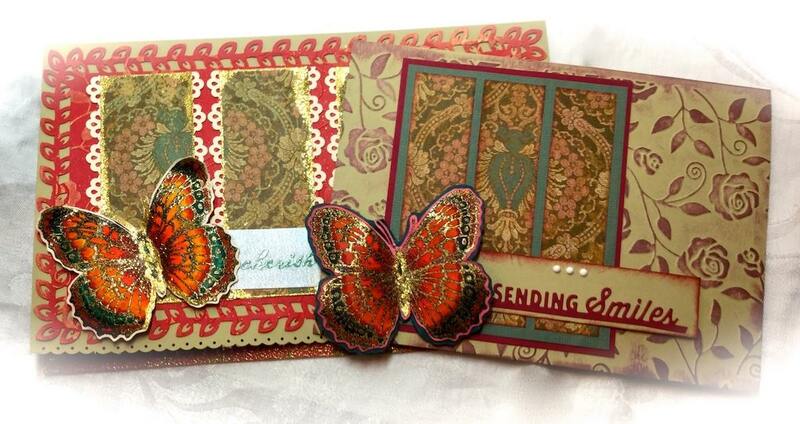 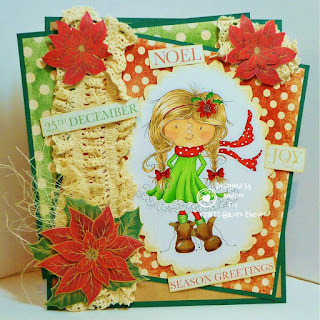 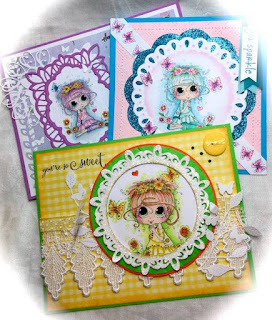 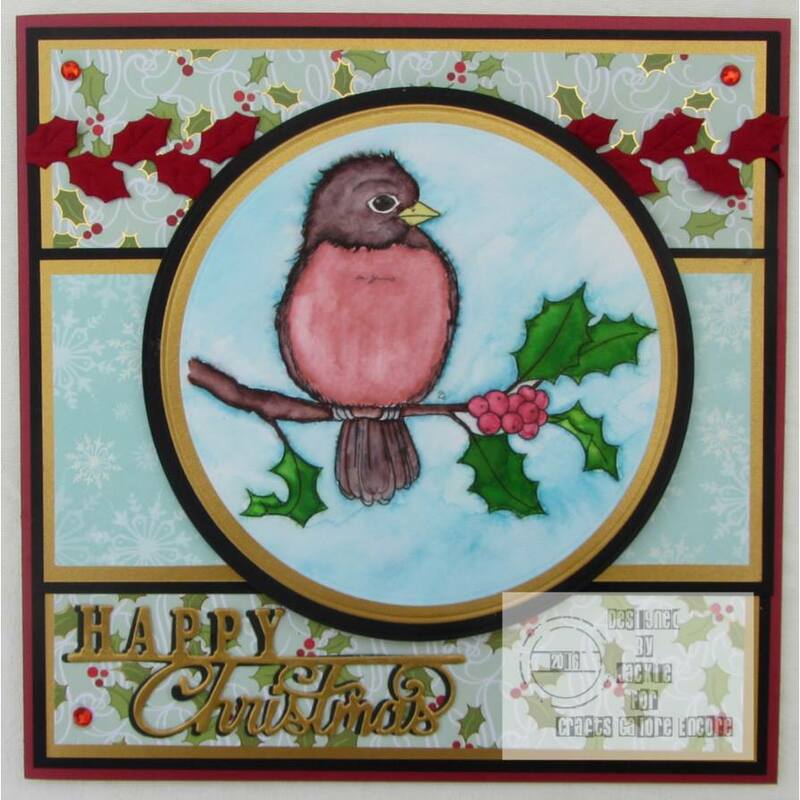 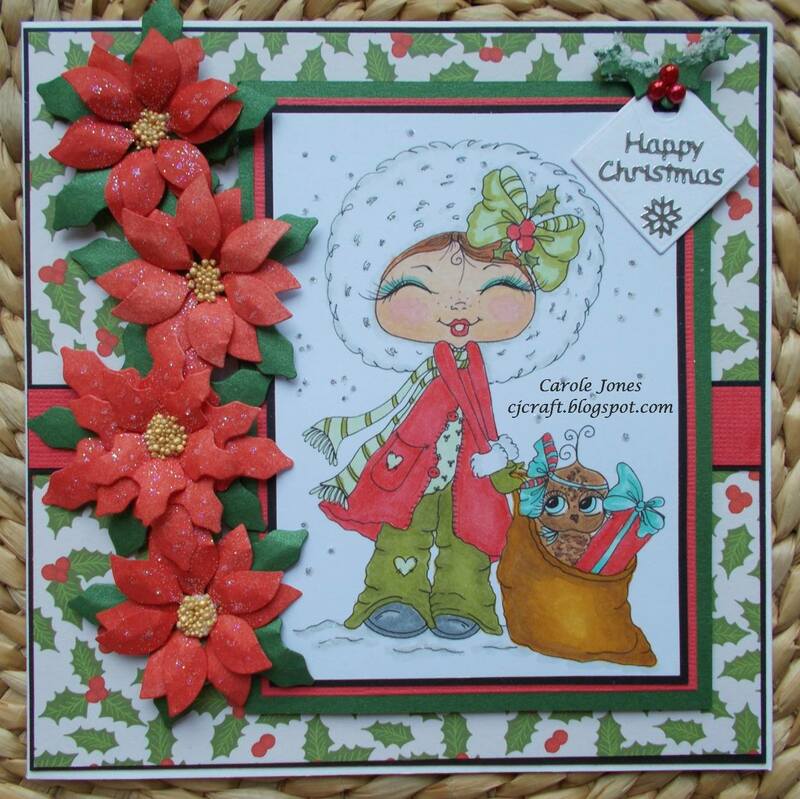 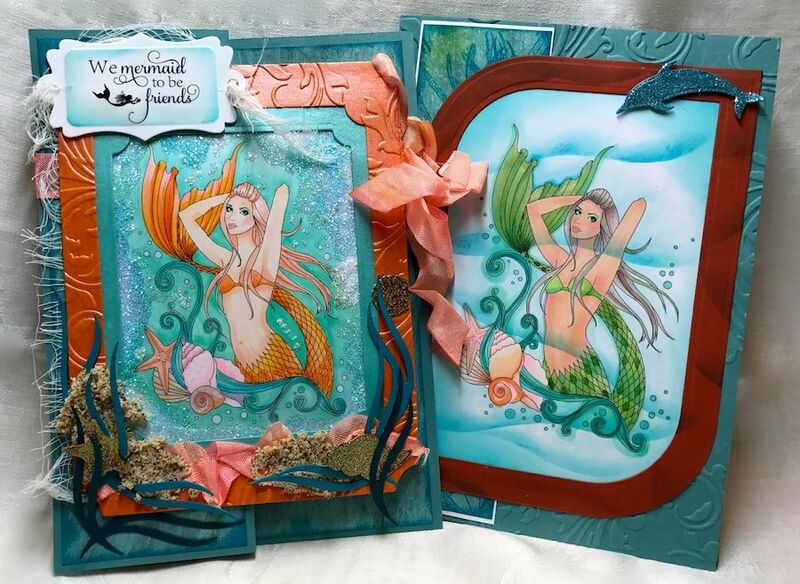 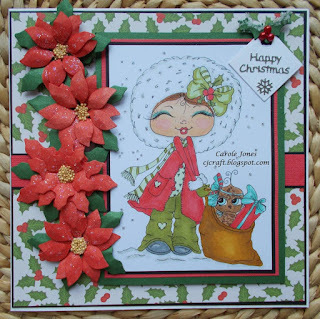 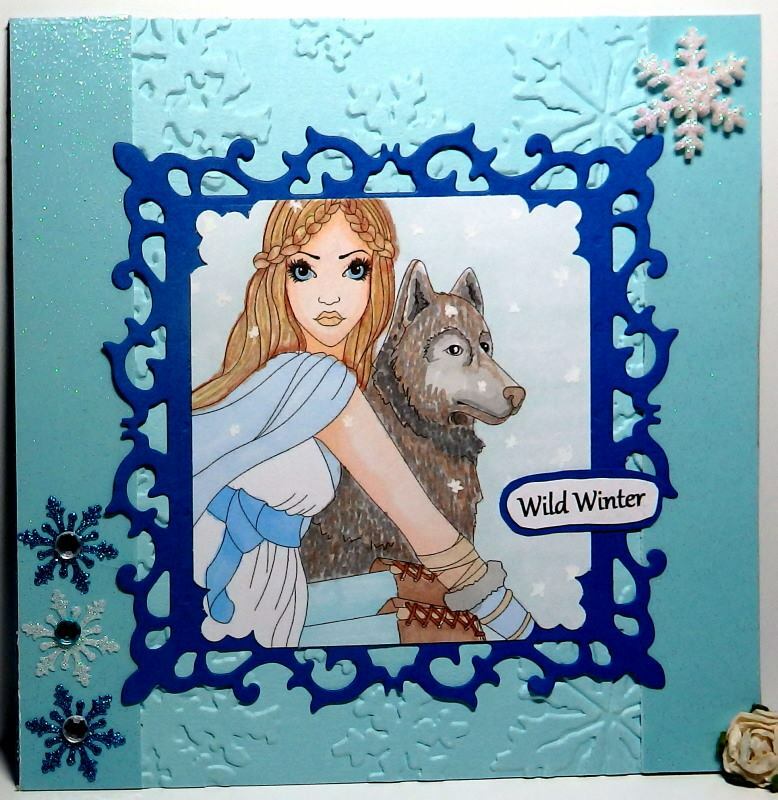 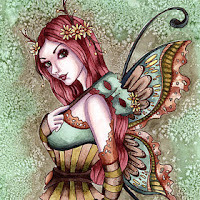 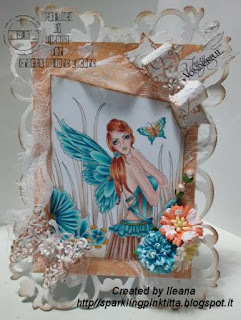 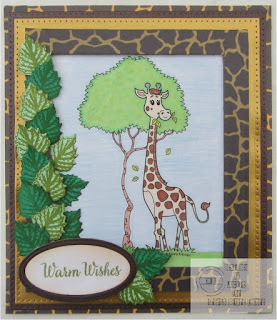 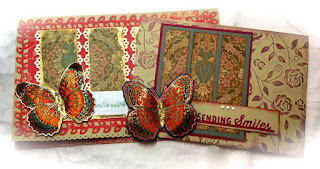 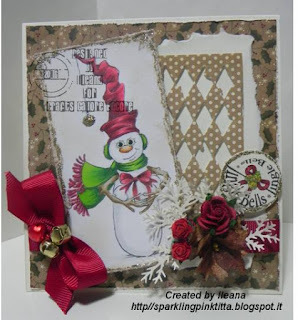 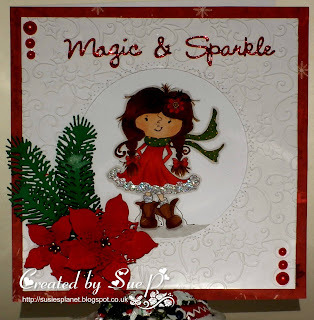 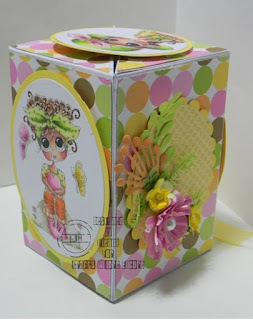 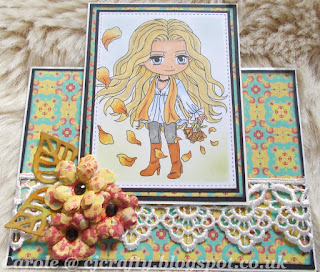 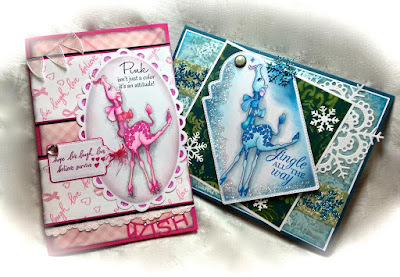 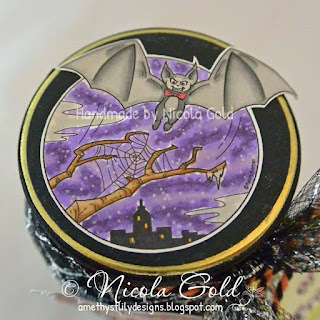 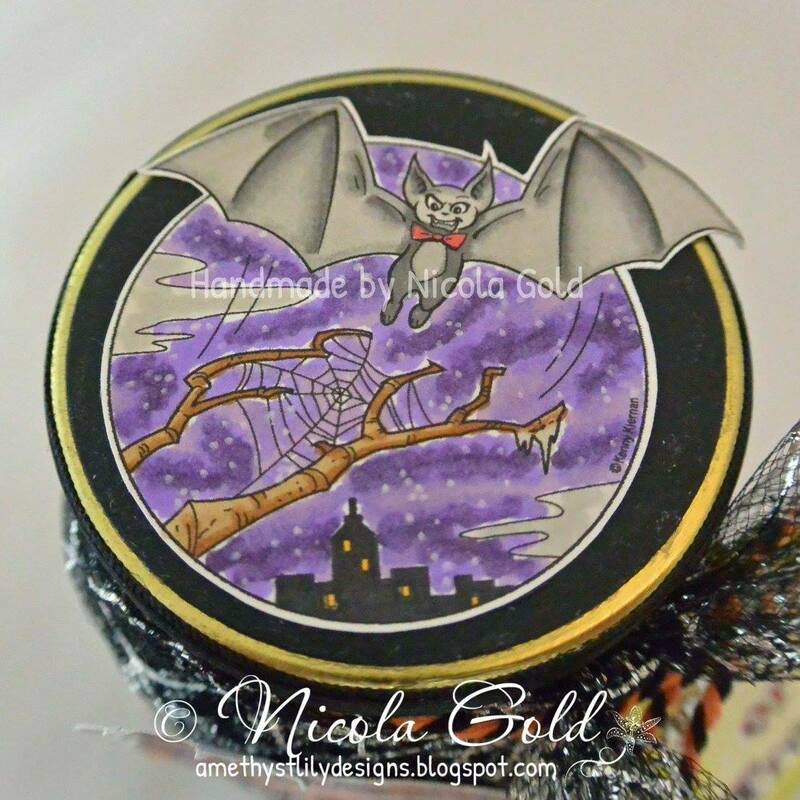 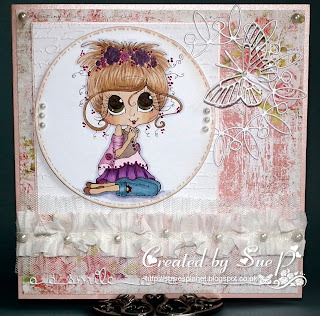 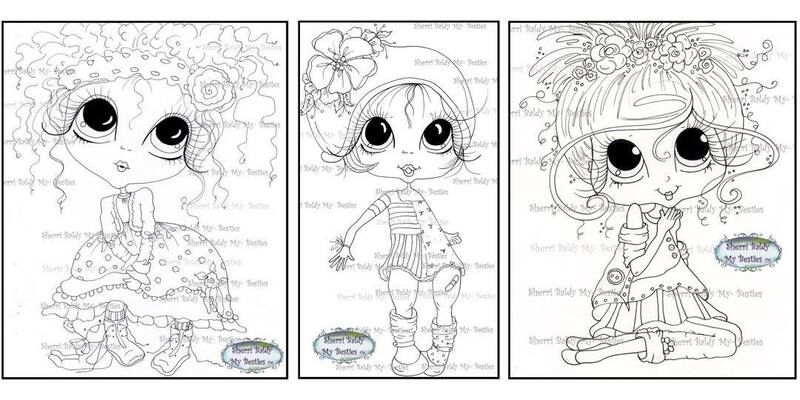 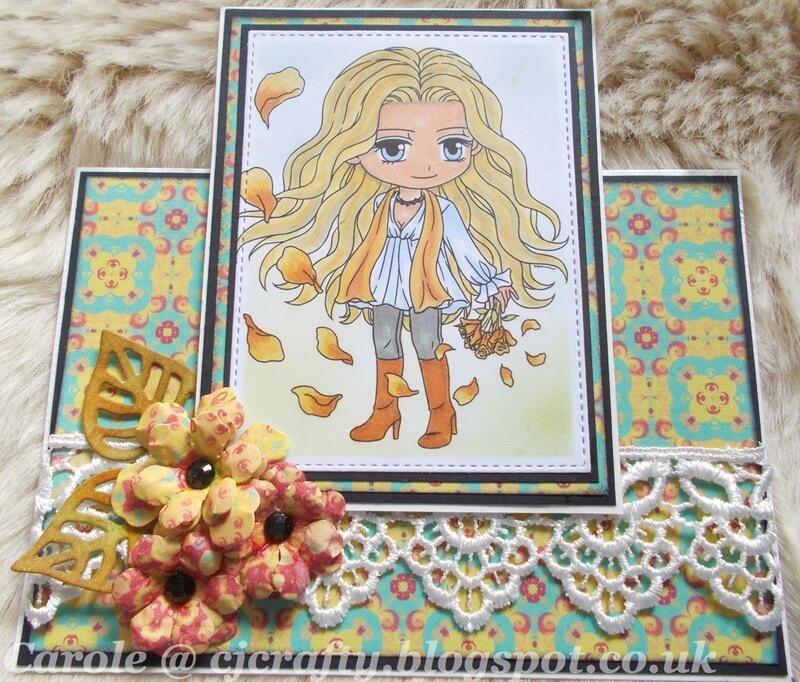 We are sponsored by Sherri Baldi and the prize for the winner is the 3 digi stamps used by the DT. As you can see there are three quite different styles for you to play with! 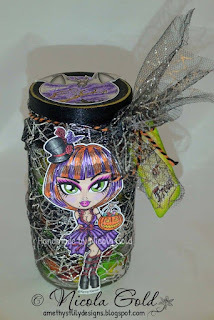 Kenny K in October Anything Goes! 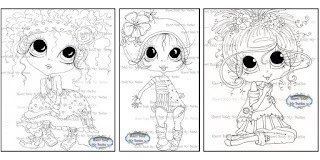 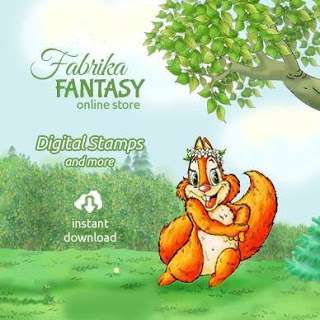 This month we are being sponsored by Kenny K who are offering 3 digi stamps to a randomly chosen winner. 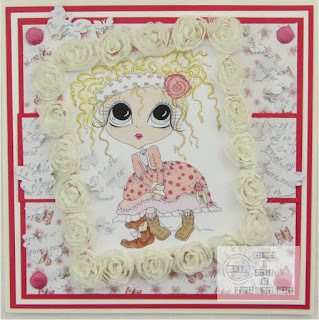 Our Design team have (as always) created some absolutely FABULICIOUS creations for you which we hope you will enjoy! 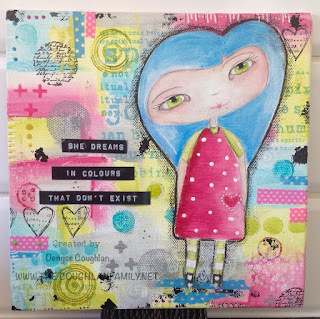 Back to School and Anything Goes with Beccy's Place. Well, as usual the summer holidays have flown passed way too quickly and it is time to think about homework again! 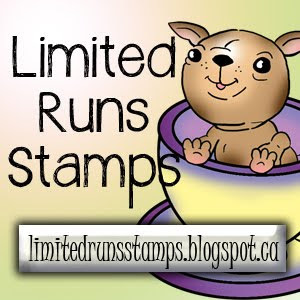 the prize is one set of digi stamps of the winners choice. 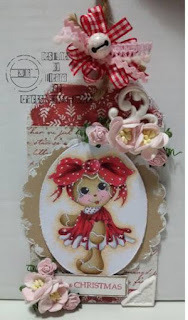 As always the winner is picked atrandom and we will also award badges to winners chosen by the DT. 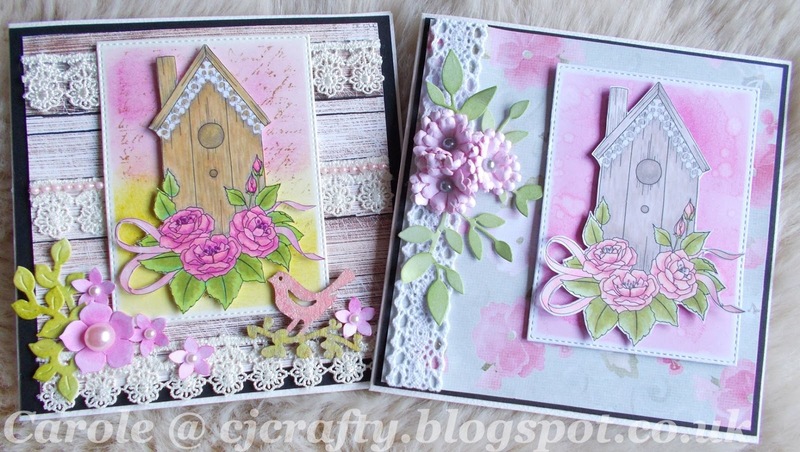 Here are our wonderfully talented DT's creations. 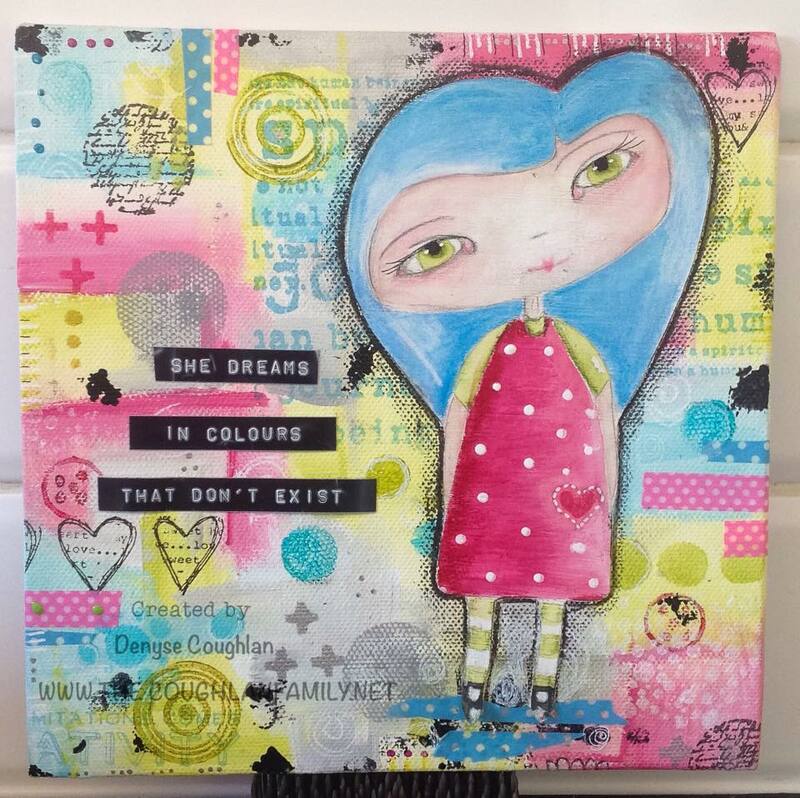 If they were provided with an image by Beccy there is a link to where you can purchase the image from! 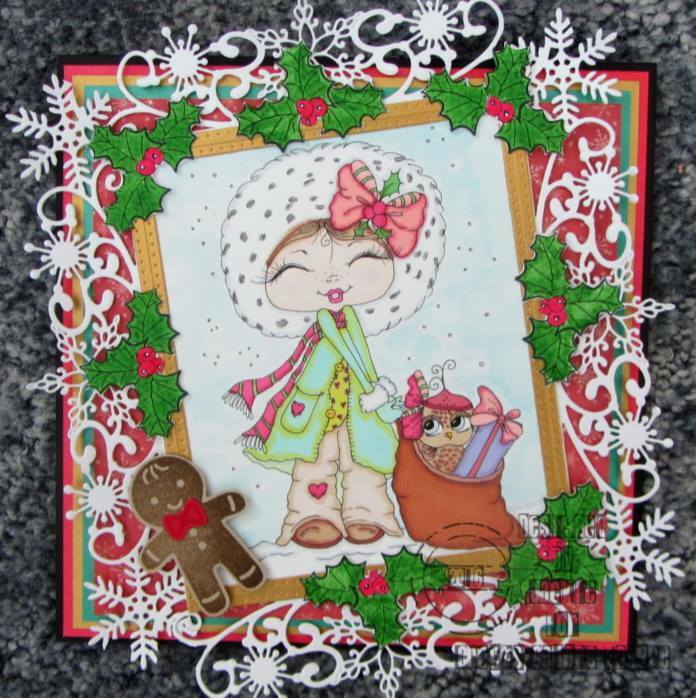 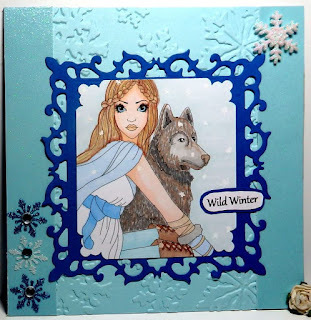 "I am using Milton Catching Snowflakes however, Milton's sister "Melissa" is doing a breast cancer awareness card, while Milton catches snowflakes LOL"
New Design Team Members and Use a Digi or Stamp for August! 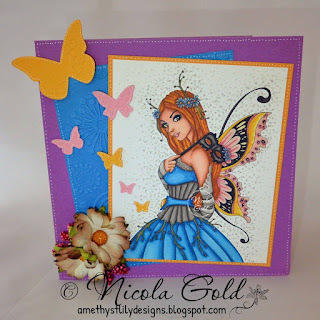 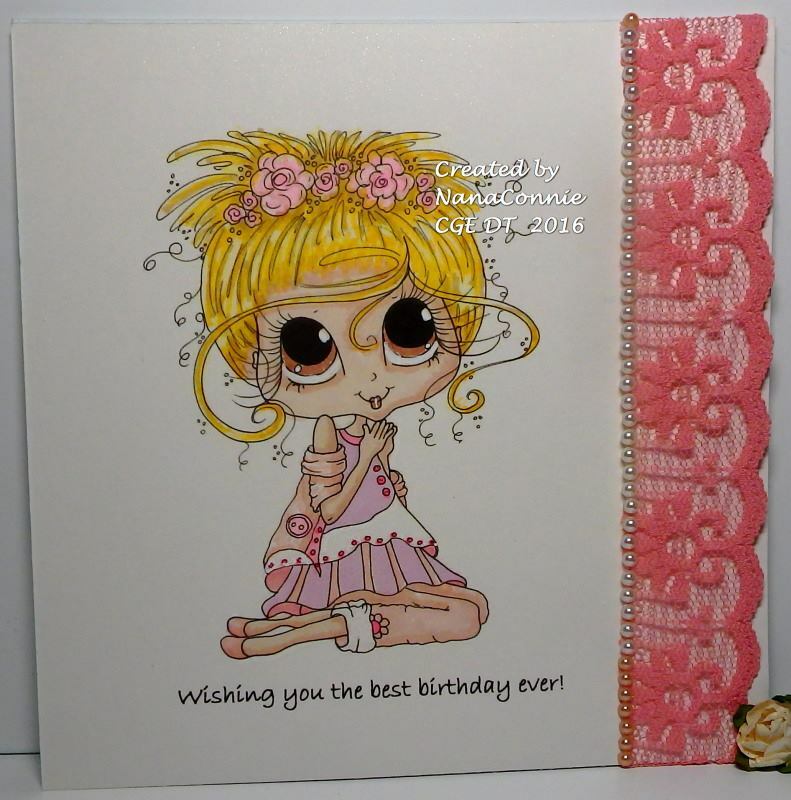 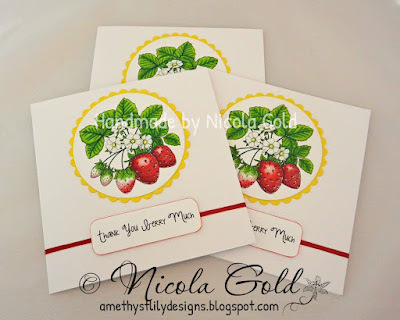 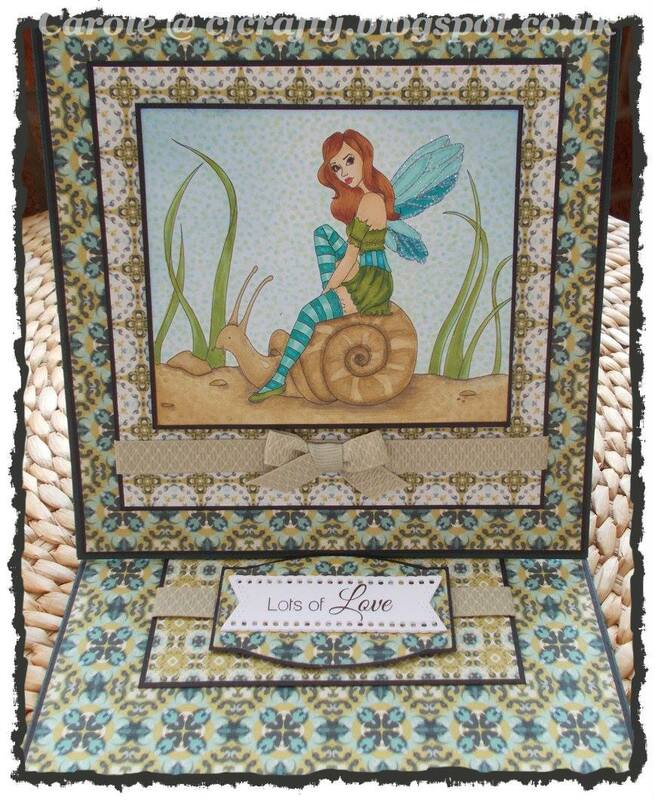 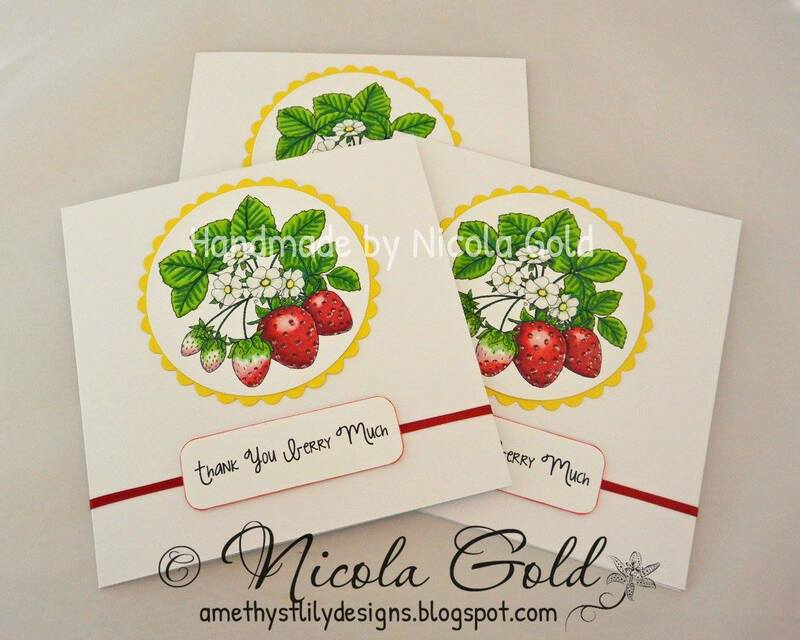 This month our theme is to use a digi stamp or stamp anywhere on your project and our sponsor is My Besties.